Over the past couple of weeks I’ve been connecting with a bunch of teachers out there who are also experimenting with going paperless and starting digital notebooks. 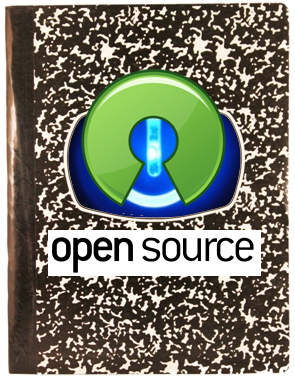 It’s exciting to see the growing number of educators who are trailblazing a new path for education in our digital world, so I started a new page for collecting my ideas on digital notebooks, and I also decided to go “open source” with my digital notebook resources this year. A problem I’ve been kicking around for a while is how to give my students clearer feedback on their learning progress. In a standards-based system this can be a challenge, because feedback is more detailed than a single percentage grade; a single assignment often covers more than one learning goal and therefore is given multiple grades. This detail can be very useful to the student for guiding their learning, but only if they are able to take it all in and manage the feedback in a positive way. In this third and final (at least for now!) tutorial about digital notebooks I explain the steps your students will need to follow to create and maintain their notebooks. You’ll need to have already created a template on Google Sites of the digital notebook, which I explained in the last tutorial. As you’ll see in this video, setting up and maintaining a digital notebook is super easy for students to do, and most of the organization is automatic. Since I teach Middle School students, this is a huge selling point! 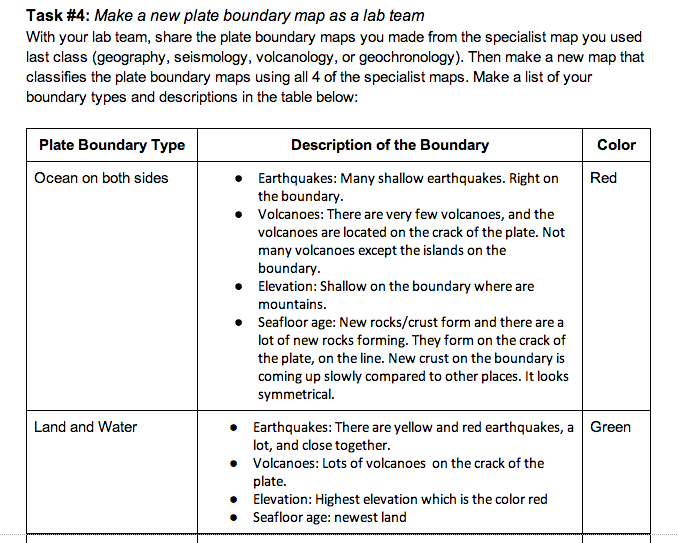 Last school year I used digital notebooks with my 6th grade science students in place of traditional science notebooks, and I’ve received a lot of interest and questions from teachers out there who want to know more about how to set them up. I posted last summer about the basics of setting up digital notebooks, but one of my readers (thanks Belinda!) 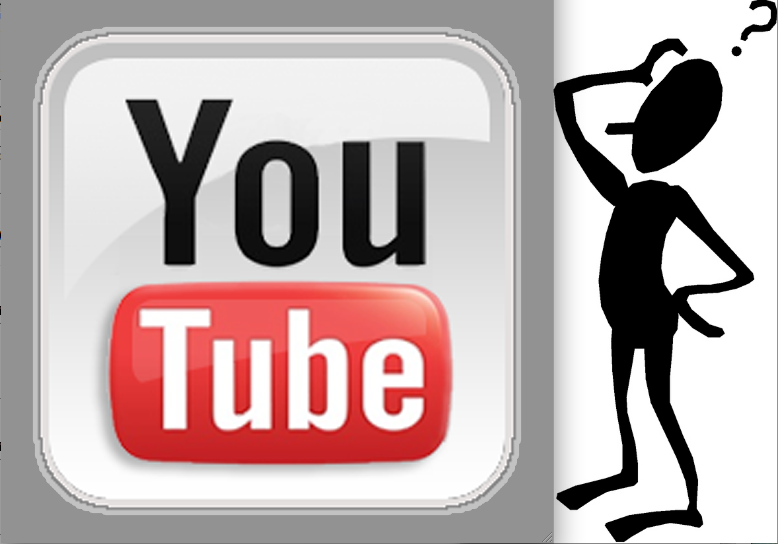 made a great suggestion to create some videos that could walk people through the process. So my new summer project is making a series of short tutorials that will explain both the nitty gritty details of setting them up and also show off some of the advantages over paper notebooks. Hopefully this will enable anyone out there- tech savvy or not- to give digital notebooks a try! The first video in the series focuses on the “pages” of a digital notebook, which create using Google Docs. For those unfamiliar with Google Drive and Google Docs I explain some of the advantages, and then I demonstrate how you can use them to replace paper notebooks and paper handouts in your classroom. If there’s anyone else out there using digital notebooks or considering going paperless, please join in the conversation! 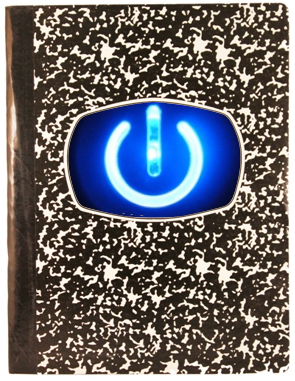 Despite the fact that our students are now “digital natives” and the technology available is more than capable of replacing paper, I have found very few resources out there about digital notebooks, and I would love to hear new ideas. An added benefit of doing this type of group collaboration is that with a digital projector you can quickly turn it into whole class collaboration. Have a group that’s stuck? Display their document for the whole class on the projector and see if anyone has a solution. Have a group that’s doing stellar work? Share it with the whole class as an exemplar. This was another one of my main concerns going digital last year: with most student work online, would the temptation for copy-and-paste plagiarism make it a problem I would have to constantly police? Yes and no. On the front end, for any digital work discussing plagiarism and making expectations clear to students is a must. We did this at the school level and I also reinforced it within my classes. Even so, instances of plagiarism popped up, but in my opinion no more than normally. Digital notebook may make plagiarism easier to do, but it also makes it easier for a teacher to identify. GoogleDocs shows the last editor of a document right in the Drive view and tracks all editors in the revision history. So if a student is editing a document they shouldn’t be (like doing someone else’s homework), it’s plain for the teacher to see. Checking for plagiarized work is easy too- if I’m ever suspicious on a research project I can just Google a sentence of a students work to see if it’s original or not. Same goes in Google Drive- you can search for text within documents, so seeing if a student is using someone else’s words is only a click away. So yes, digital notebooking does make plagiarism more of an issues, but it’s a issue that I think needs to be taught, and digital notbooking allows students to start practicing habits of a good digital citizen. A few weeks ago I started playing with video assessments as an engaging and efficient way to do assessments with multiple classes (as a coordinator I work with 7 classes per grade- so efficiency is key!). 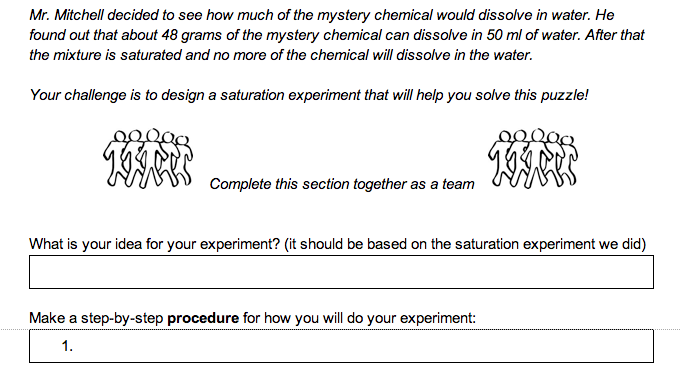 Initially I was planning on using this method merely for pre and post-unit assessments, but since then it’s grown into something much bigger. The bolt of inspiration came from John’s post (and Kelly O’Shea’s idea) to give short weekly assessments each Friday, as a way of students (and teachers) knowing where their learning stands on a regular basis. This reminded me of the holy grail of formative assessments: those wonderful feedback-oriented assessments for learning that everyone at my school always talks about doing but rarely does. I know there are plenty of good ideas out there for how to work quick formative assessments into your teaching, but in the whirlwind of a segregated 40-minute period school day, there never seems to be enough time. 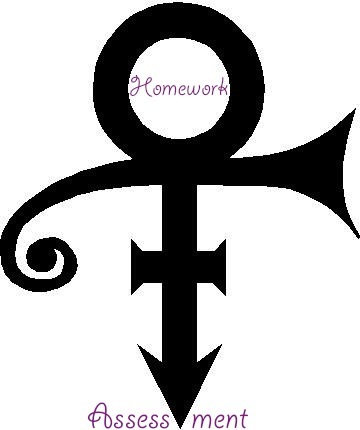 Why not turn homework into a formative assessment opportunity? Quickly scanning the spreadsheet I can find out which students are getting it, which ones need some review, and which concepts in general need some work for the whole class. From my coordinator’s perspective, I spend less than an hour of work and I have formative assessment data for 120 students without the hassle of grading. Pretty nifty. Most of all, less time spent assessing means more time left over for the most important part of formative assessment: giving students feedback and letting the results reflect your future teaching. One key to remember is that these formative assessments are ungraded. The value of formative assessments evaporates if they aren’t a true reflection of what a student understands. So cramming, googling, and parent assisting need to be completely discouraged, and that means not tempting fate by attaching a grade to it. Since we’re still early in the year, it remains to be seen how accurate the formative assessments will be, and whether good-intentioned “homework helpers” will skew the data, but I can say from the first few weeks that it’s already been a very good indicator for several students who are struggling.